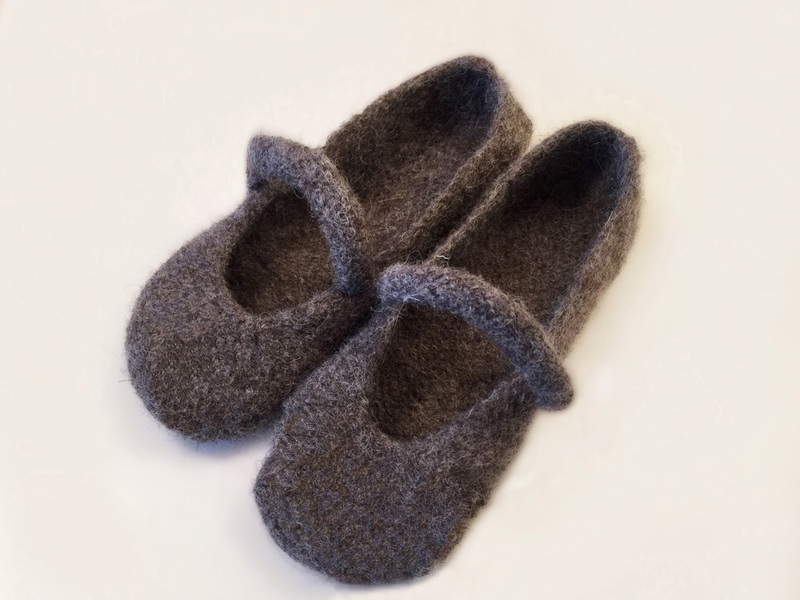 Felted slippers are my favorrrite..they are made out of wool so they are super warm, and the yarn condenses together so they're even EXTRA warm (No hole-y slippers for me, thank you!). I made a video showcasing these felted slippers that I love, but they aren't free. I wanted to make a video tutorial on cute and warm felted slippers and I finally found one that looks very similar to the paid one! If you're looking for men's slippers, click here. Click here to watch my Video Tutorial. 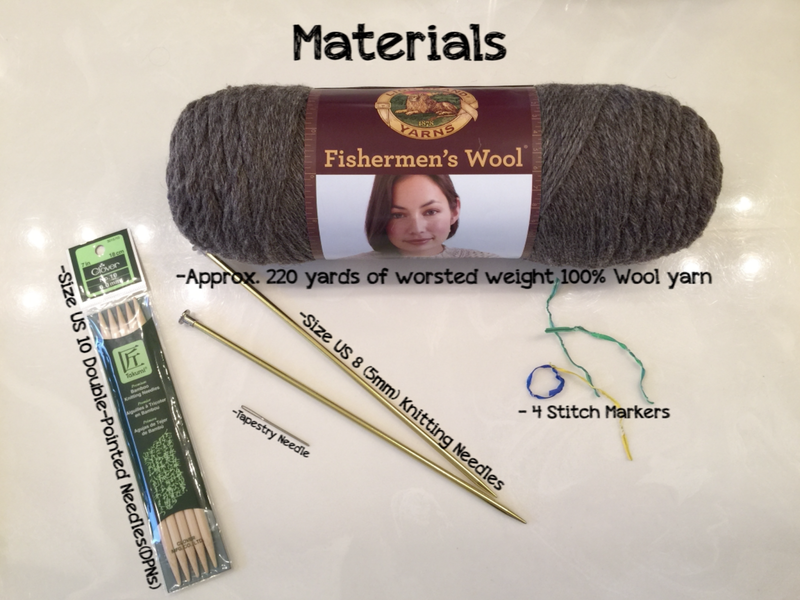 This pattern is from Lion Brand Yarn. Click here for the written pattern to follow along with me. My Ravelry of these slippers.